The Popular Culture Research Centre (PCRC) has a broad remit and draws together Popular Culture researchers from a range of backgrounds from the disciplines of communication, cultural, and media studies. The Centre is interdisciplinary and multidisciplinary in nature, and pursues the study of Popular Culture forms within both canonical and non-traditional academic frameworks. Popular Culture Studies is the academic discipline that analyses popular forms of cultural representation, including film, television, music, literature, sport, and magazine publications. Popular Culture is a term that allows for multiple interactions and academic collaborations. Following the work of critical theorists such as Theodor Adorno and John Storey, and, more recently, Marcel Danesi, Popular Culture Studies focuses on investigating divisions of high and low culture through the analysis of representational forms that exemplify them. Danesi’s definition of Popular Culture, in particular, clarifies its subaltern status to other cultural forms (including folk culture), and places an emphasis on representational and textual forms. The approach to Popular Culture taken by the PCRC follows this line of thinking, and gives priority to the critical analysis of ‘format’ and ‘content’ rather than ‘production’. The Researchers from the PCRC aim to offer cutting-edge scholarship by continuing the traditional modes of analysis in Popular Culture ‒ which focus on barriers between high and low culture ‒ but also putting a greater critical emphasis on the importance of trends and sociological practices in relation to representational forms, and the generation of meaning and structure in the post-digital age. A variety of projects will be encouraged by the Centre, particularly those that take a thematic and textual approach to Popular Culture forms, including, but not limited to, the study of film, television, animation, popular literature, popular music, games, and food cultures. Membership is open to any AUT staff member and postgraduate student with research interests in the field, prior a discussion with the Director of the Centre. Associate membership is open to the wider academic and media industry partners. 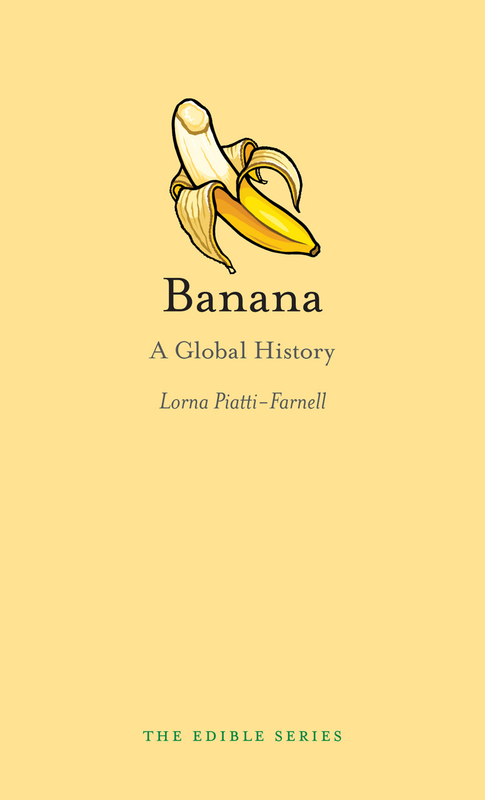 Associate Professor and Director of the Popular Culture Research Centre at AUT, Dr Lorna Piatti-Farnell, recently spoke with Wallace Chapman at Radio New Zealand about her book Banana: A Global History. Follow this link to hear a lively conversation about where bananas came from, why they have been 'banned' multiple times, and why they have such a hold on popular culture.